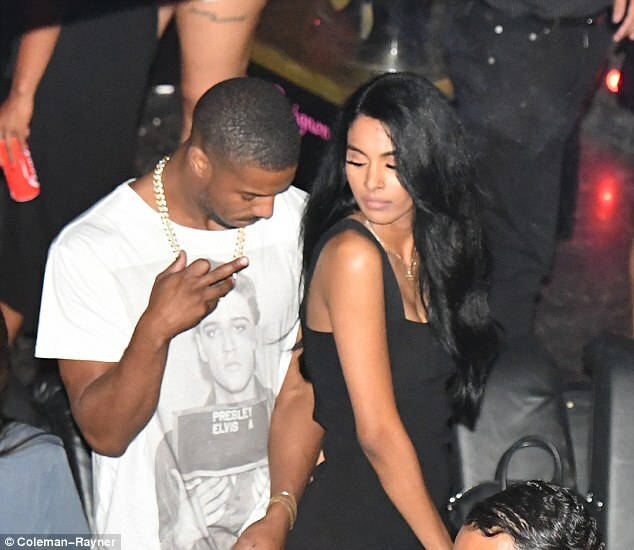 Michael B. Jordan was busy partying it up on the French Riviera on Wednesday. The 31-year-old actor was seen grinding with his rumored girlfriend Ashlyn Castro as the two enjoyed a high roller-lifestyle at a St. Tropez club. The unconfirmed couple was surrounded by friends, including MTV Ridiculousness host Steelo Brim.